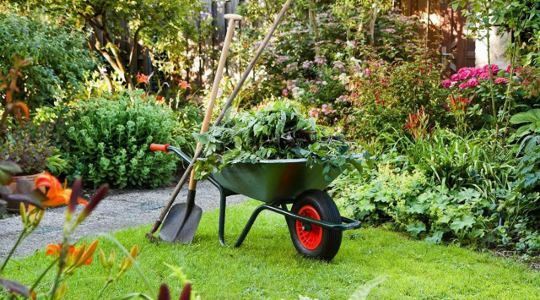 Ben’s Tree and Garden is a tree services business that aims to help gardens and properties in Sydney looking at their best and being a safe environment. 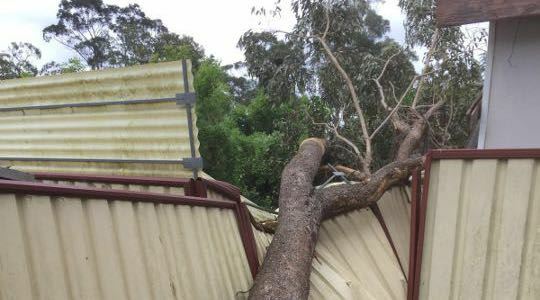 We love trees and plants but we also know that trees, in particular, can cause serious damage if not in the best condition or growing too large for their environment. 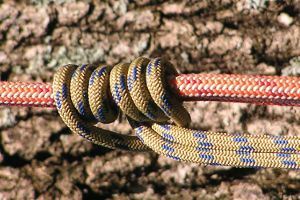 Our team likes to help owners not having to face any of those possible problems. 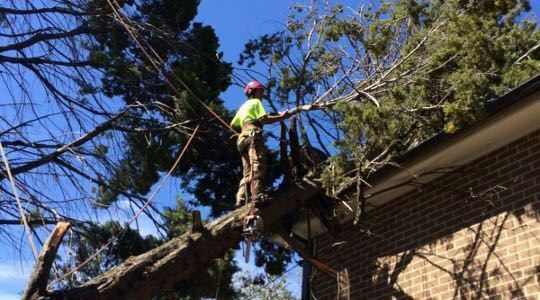 Our business is fully insured to back up the quality and efficiency of our tree services Sydney and have customers confident in getting complete satisfaction. 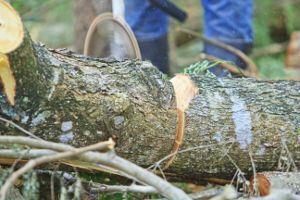 We offer our professional tree services to a wide range of customers, from private households up to schools and government spaces and properties. 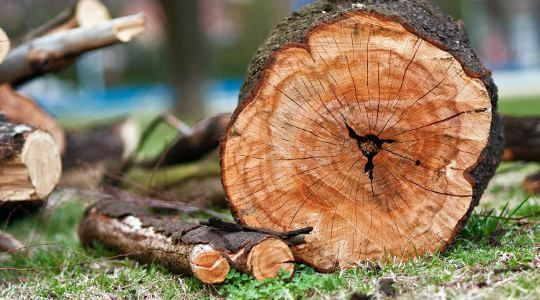 Ben’s Tree and Garden has a team of experienced professionals, with some up to 20 years of working in the industry, who are certified and have strong knowledge in tree services. We constantly try to provide the best services and keep up to date with what the industry has to offer in terms of new methods and equipment that would ensure maximum productivity, safety, and reliability. 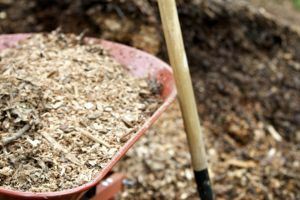 Our arborists also know that with every job or project we are taking there is always something to learn and use that to cement or further improve their knowledge. We are customer oriented and try to provide high-quality services that would best suit the needs and wishes of our customers. Our staff is friendly, efficient, knowledgeable and reliable so you would know your property is in good hands. 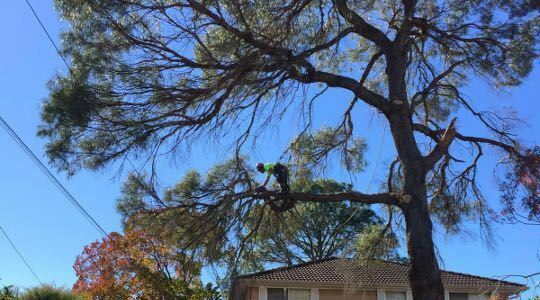 Ben’s Tree and Garden provide professional tree services across Sydney that help keep your property safe and aesthetically pleasing. We have the experience, knowledge and the right equipment to provide high-quality services at extremely reasonable prices. Furthermore, we can beat any price for the same service. 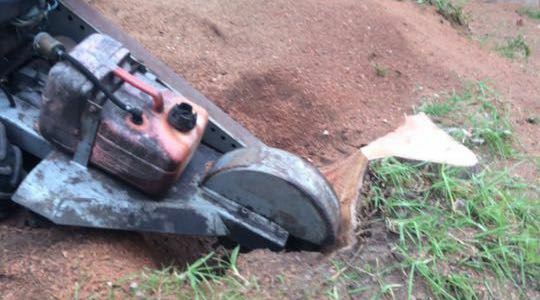 For more information about our tree services Sydney and FREE quotes, please contact us at 0439 413 375.